John C. Munro Hamilton International Airport announced on January 23, 2017 that in 2017 it became Canada’s fastest-growing airport. In 2017, the airport welcomed 599,146 passengers, compared to 333,368 passengers in 2016. 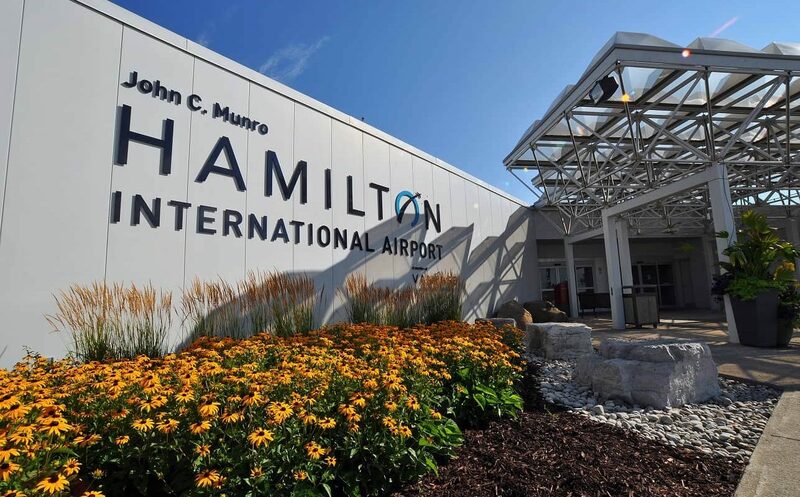 With new services starting in 2018, Hamilton International is anticipating continued growth as more passengers discover the ease and convenience of travelling from Hamilton. In addition to passenger growth, the airport continues to be Canada’s largest overnight express cargo airport. In 2017, the airport’s cargo volume increased by 13 per cent as Hamilton International maintains its position as a strategic gateway for facilitating goods movement from coast to coast and across the globe. With growth comes the need to innovate and upgrade and in 2017 Hamilton International invested almost $5 million to improve and upgrade facilities. The projects were undertaken to enhance the passenger experience at the airport. Some of the great additions include a new covered and heated international walkway, improved and convenient vehicle parking pay stations, rehabilitation of the roadways and runways and a renovated Duty Free location. These projects demonstrate Hamilton International’s commitment to investing in the airport and to providing outstanding customer service. This commitment will continue with additional improvements planned in 2018.